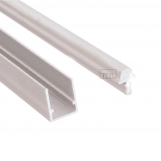 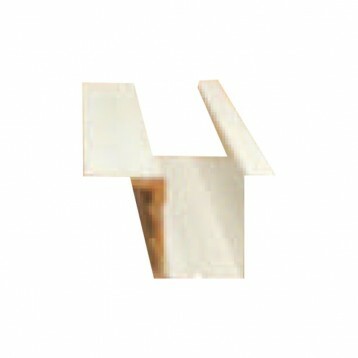 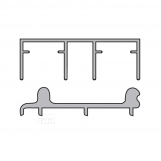 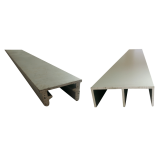 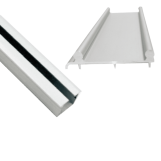 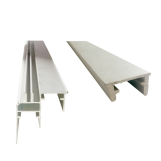 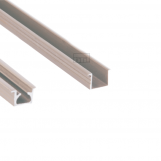 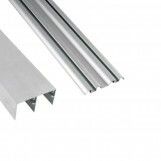 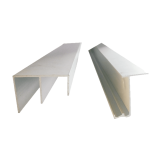 Aluminum Sliding Upper and Bottom Track for BSLD-2 - 3 MTR. 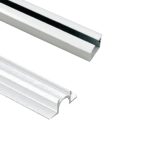 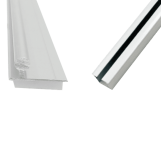  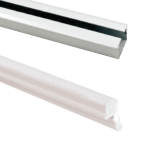 Aluminum Sliding Upper and Bottom Track for BSLD-2 - 2 MTR. 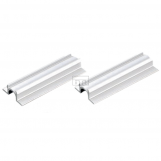 Aluminum Sliding Upper and Bottom Track for BSLD-1A - 3 MTR. 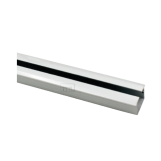 Aluminum Sliding Upper and Bottom Track for BSLD-1A - 2 MTR.